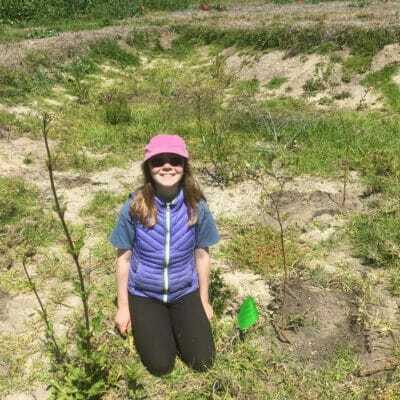 ional economies have risen and foundered on the vicissitudes of the world’s seven salmon species—five of which are native to the Pacific Northwest. 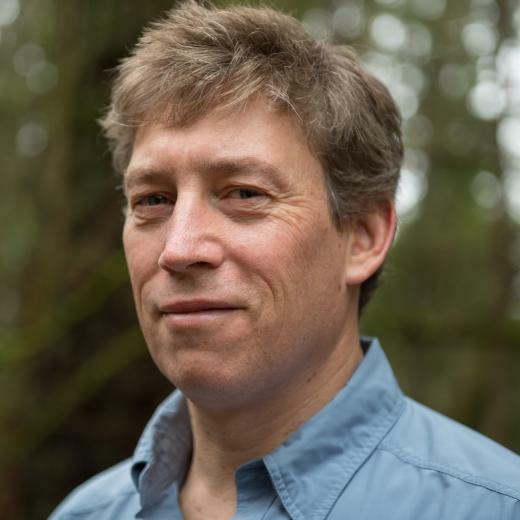 So it is no surprise that one of the most compelling stories about salmon since the dam-building era eliminated eighty percent or more of salmon habitat in many North American watersheds would be told by a writer from Seattle. Langdon Cook is that writer. 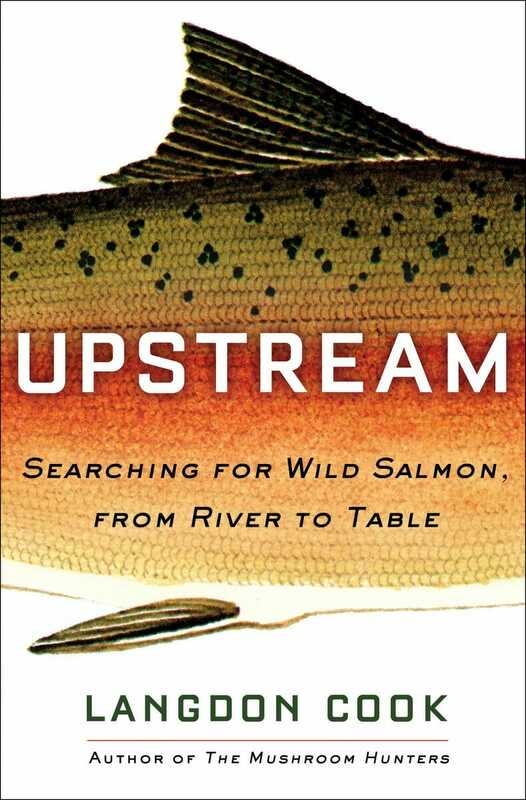 His new book is Upstream: Searching for Wild Salmon, from River to Table (Ballantine Books, $27). 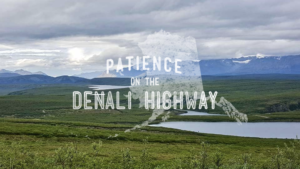 It’s flat-out a really good read, whether your experience with salmon has been on a plate, pulling like a draft horse at the end of your fishing line, or in a video like this. As he proved in his previous books (The Mushroom Hunters, Fat of the Land) Cook is a natural storyteller. He fuses introspection, science, a dab of wry humor, a professional chef’s nutritional and food preparation sensibilities, a rigorous historical perspective and the writing chops of John McPhee into a tasty blend of wordplay that leaves you turning the pages well past your bedtime. Which brings us to the somewhat uncomfortable aftertaste of this narrative: will we work together across disparate societal, political and economic forces, and evolve beyond old feuds to become more like salmon themselves—“maximizing every possibility nature gives them” Henery calls it—to keep the fish better known as kings, silvers, humpies, and sockeyes from toppling over the ragged edge of extinction? 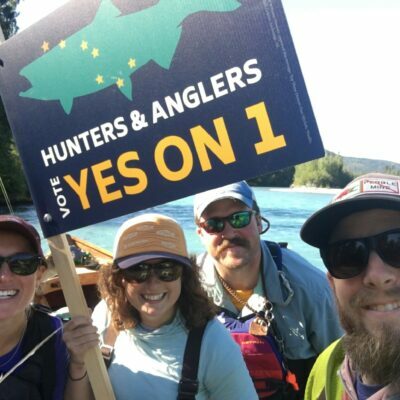 Sam Davidson is California/Klamath Communications Director for Trout Unlimited. 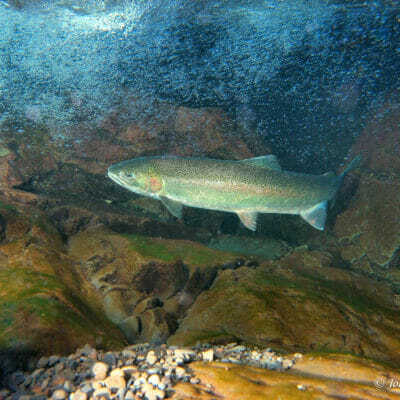 He lives next to, and dreams about fishing for native steelhead on, the Carmel River. Photo of Langdon Cook by Martha Silano.